1. 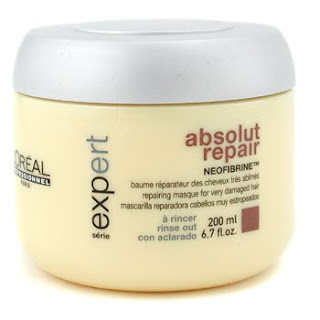 L`Oreal Professionnel Expert Serie Absolut Repair Mask is fabulous for damaged hair, because it nourishes and revitalizes your hair while replenishing moisture. This and the second in the list are my all-time favorites. 2. L`Oreal Professionnel Liss Ultime Mask is a smoothing mask for unruly hair, it contains active ingredients to enhance your hair`s beauty and health. No more fluffy hair with this one. 3. Matrix Sleek Look Conditioner is a conditioner that works just like a mask, it reduces frizz, leaving your hair smooth and sleek and finely scented. 4. 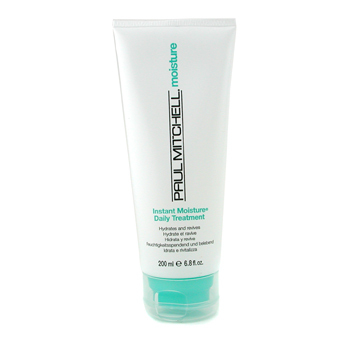 Paul Mitchell Instant Moisture Daily Treatment is a powerful treatment for dry hair that conditions, protects cuticles, hydrates and detangles. For a brilliant and healthy hair. 5. Frederic Fekkai Technician Color Care 3-Minute Mask nourishes and protects color treated hair and it keeps color fresh while leaving your hair silky and shiny. 6. Damage Remedy Restructuring Conditioner from Aveda is especially formulated for hair weakened by chemical processes. 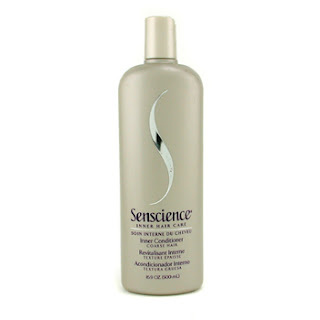 It contains quinoa protein for strong hair, also sandalwood and barley for a smooth mane. It restores shine and health. 7. 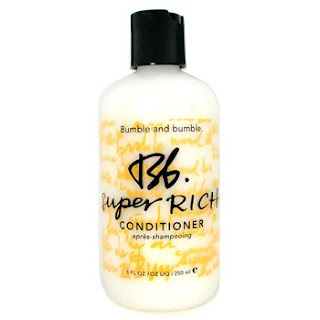 Bumble and Bumble Super Rich Conditioner is another great product for coarse hair with moisturizing and detangling agents that helps restore elasticity and shine, leaving hair supple and manageable. 8. 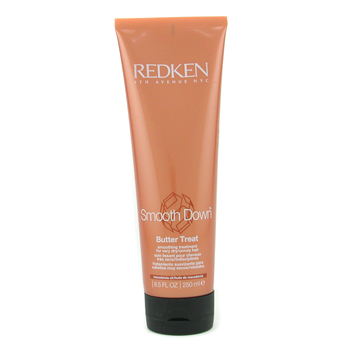 Redken Smooth Down Butter Treat is an ultra rich treatment for extremely dry hair that offers deep moisture due to macadamia oil, candelilla wax and cationic extracts. It provides long lasting nourishment. 9. 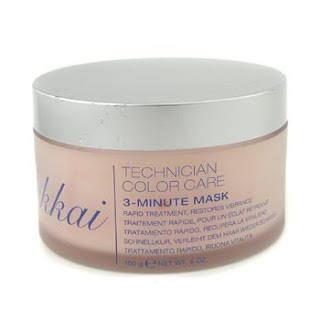 Carita Haute Beaute Cheveu Intense Color Mask Melting Cream prevents color from fading away while profoundly hydrating hair. 10. An excellent and non-pricey conditioner is Inner Conditioner from Senscience which repairs and reinforces coarse hair, leaving it suppler and healthier. Research and compare hair care products.